As the largest global provider of qualifications in the fields of wines and spirits, the Wine & Spirit Education Trust (WSET) have teamed up with three of London’s top bars this year to offer a series of immersive ‘From Still to Bar’ experiences. Each focusing on a different spirit, June saw Chef Mark Hix’s Mark’s Bar taking part, with a focus on rum, while The London EDITION’s Punch Room will host WSET’s gin experience for the rest of this month. In November, the third and final experience will take place at Showdown (under The Lockhart) specialising in whisky – the bar’s flagship spirit. 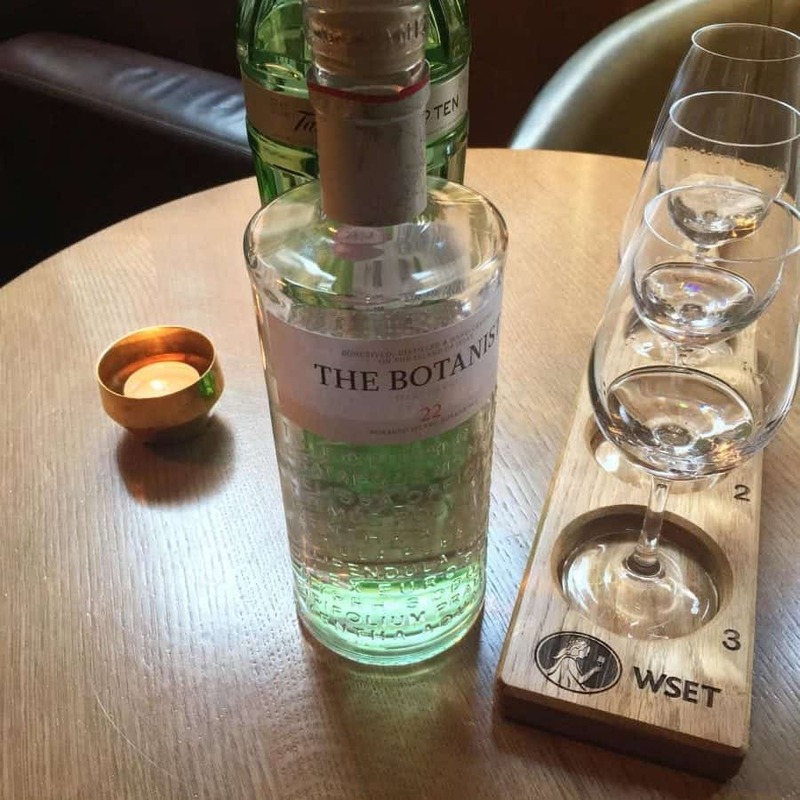 Providing an insight into the WSET’s spirits courses, when visiting each bar, participants will be provided with a set of headphones and a flight of spirits to sample. The gin experience, for instance, features The Botanist, Tanqueray No. Ten, and Jensen’s Old Tom gin, with a short podcast from WSET Spirits Educator Will Lowe, briefly running through some tasting notes and tips, as well as pointing out key differences between each. This tasting is then followed by a signature cocktail that is created in accordance with the guest’s favourite of the three spirits. After the experience, participants are also able to download a follow-up podcast, with more detail, including specifics on the history and production of the spirits, plus discussions on recent trends and mixology. The ‘From Still to Bar’ experience at The Punch Room will run throughout August, while the collaboration with Showdown will take place throughout November, both of which are priced from £15. Further information about the WSET, qualifications, and where to study can be found at WSETglobal.com.